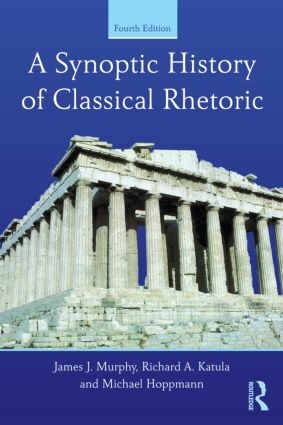 Continuing its tradition of providing students with a thorough review of ancient Greek and Roman rhetorical theory and practices, A Synoptic History of Classical Rhetoric is the premier text for undergraduate courses and graduate seminars in the history of rhetoric. Offering vivid examples of each classical rhetor, rhetorical period, and source text, students are led to understand rhetoric's role in the exchange of knowledge and ideas. Completely updated throughout, Part I of this new edition integrates new research and expanded footnotes and bibliographies for students to develop their own scholarship. Part II offers eight classical texts for reading, study, and criticism, and includes discussion questions and keys to the text in Part I.